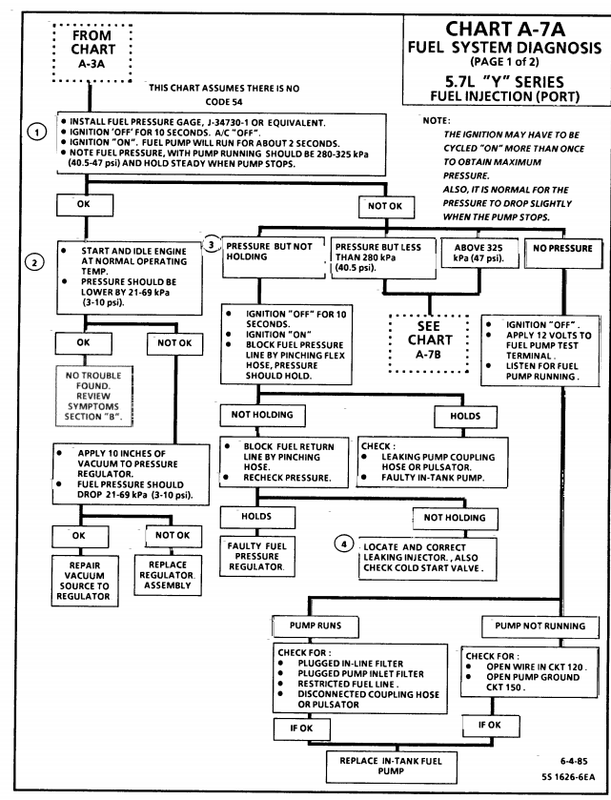 Discussion in 'Engine: Repairs and Modifications & generally corv' started by grumpyvette, Mar 16, 2009.
and yes they should all read very closely) then you need a noid kit for a G.M. 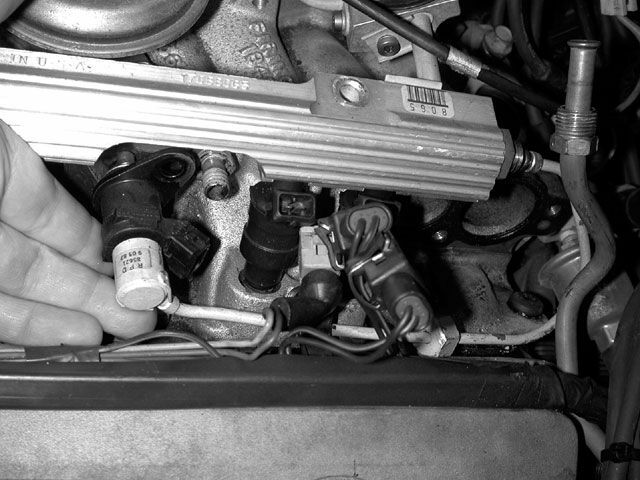 fuel injection system, these are basically little lights that light as the injector pulse hits them that you plug into the injector harness,after you remove the harness from the injectors, they plug into the harness just like an injector, if you try to start the engine and they blink on and off the pulse is reaching the injectors thus proving that the injectors get the pulse, each injector should get a pulse and you should see each noid light flash, if you don,t theres an electrical or wiring issue, that must be addressed. 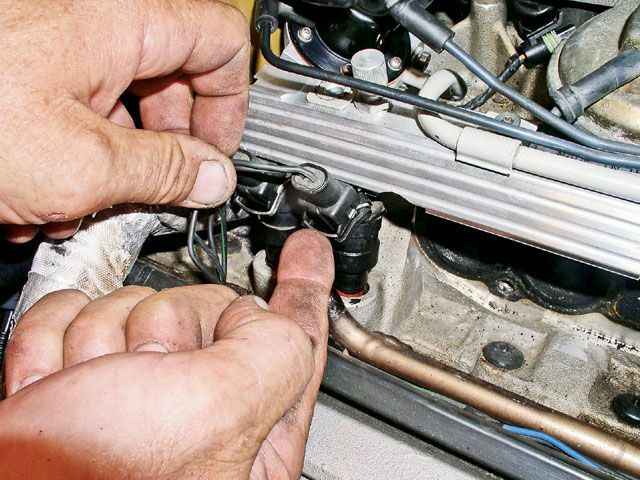 carefully visually inspect your cars wire harness for corrosion ,loose or broken or shorting connectors or wiring, obviously getting the wrong electrical pulse, a grounded or shorted connector will cause problems. always ISOLATE AND VERIFY, TEST EVERYTHING ASSUME NOTHING! 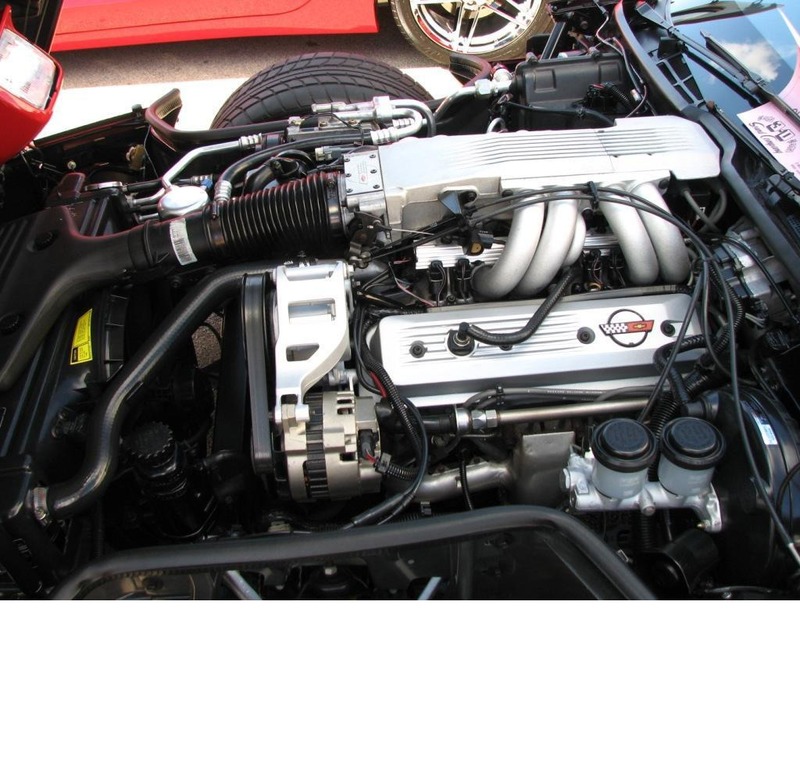 When starting an L-98 Corvette engine, a sequence of events take place that precedes the engine running. 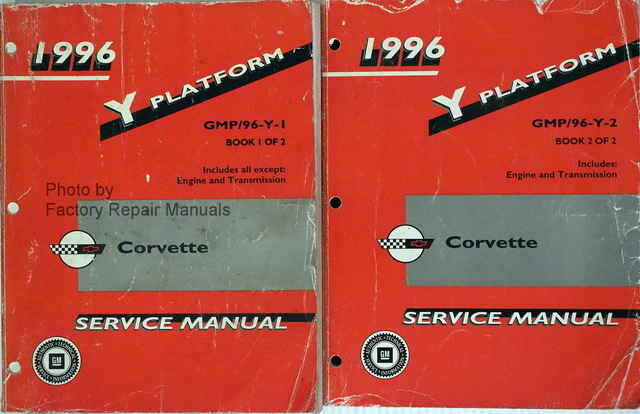 Knowing these sequences will help you troubleshoot no start issues with your C4 Corvette. C4 Corvette Start Sequence begins when you first turn the key to the “on” position, the fuel pump will run for 2 seconds pressurizing the fuel rails. 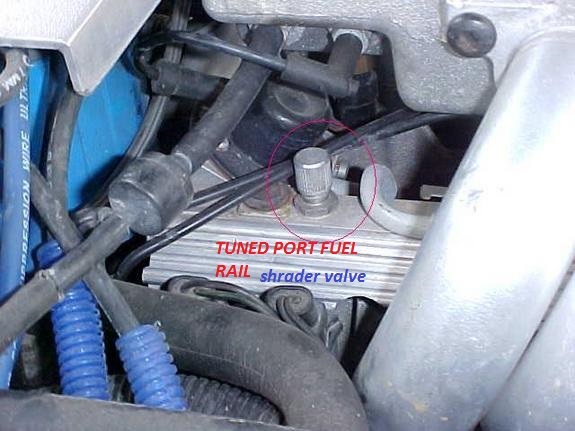 There is a Schrader valve on the passenger side fuel rail near the rear of the engine and proper fuel pressure after the pump runs should be between 40-42 pounds of pressure. 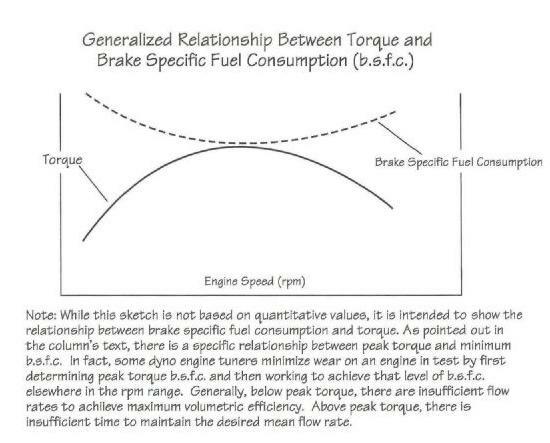 The reading will drop to 38-40 pounds after the engine is running. 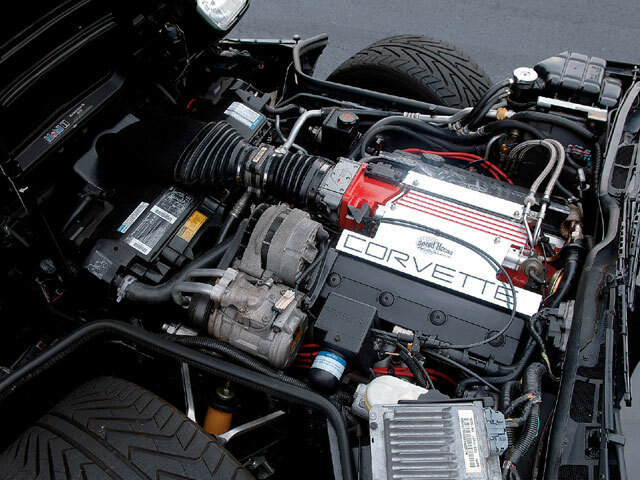 Initial C4 Corvette Start Action: Once rotating the key to the start position if the anti-theft system has not disabled the starter the engine will rotate. 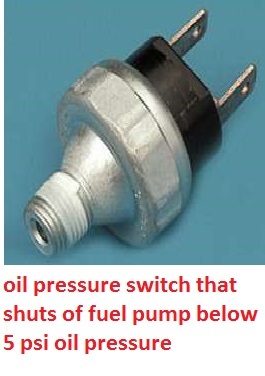 Once the oil pressure has reaches 4 PSI, the oil pressure switch contacts will close allowing the fuel pump to run. 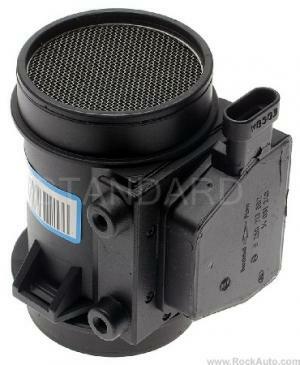 Note that you should have a black color oil pressure switch/sender. 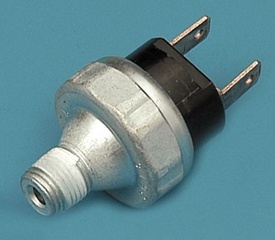 This sender is mounted behind the distributor on the driver’s side. If its not replace it with one that's only black. 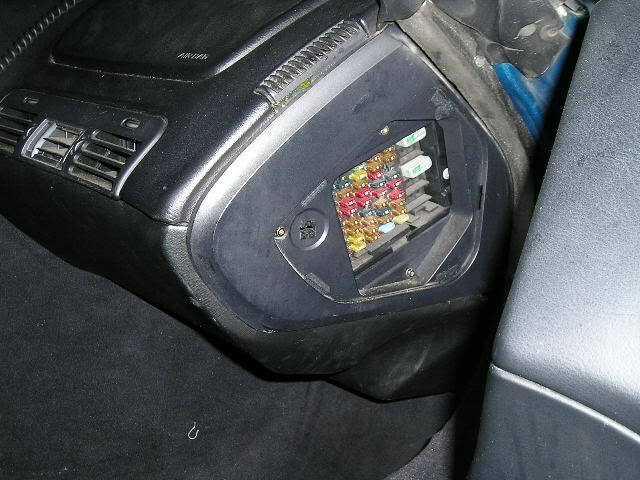 If the car fires then stalls replace this switch. 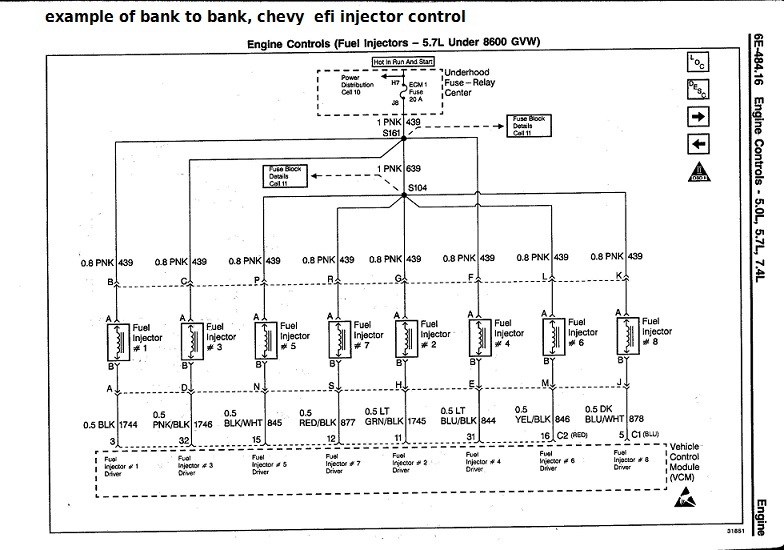 The distributor outputs rotational frequencies to the ECM (Engine Control Module) as a result of the engine being rotated by the starter. 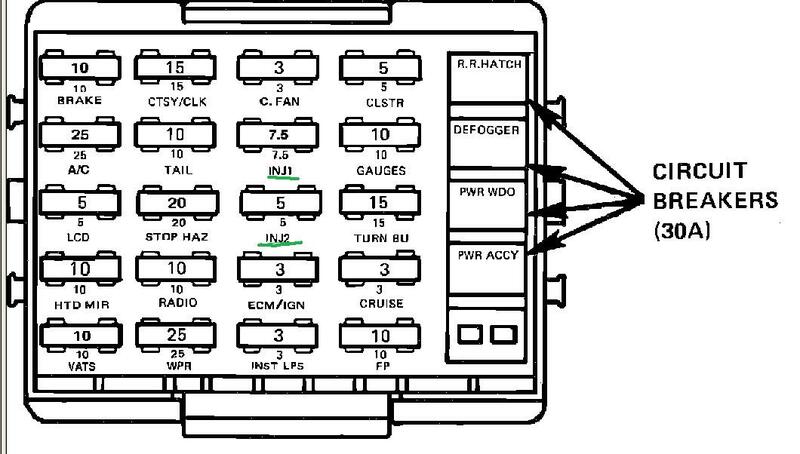 This frequency continues as long as the engine turns (both starting and running) if no frequency output is present the engine will not run. 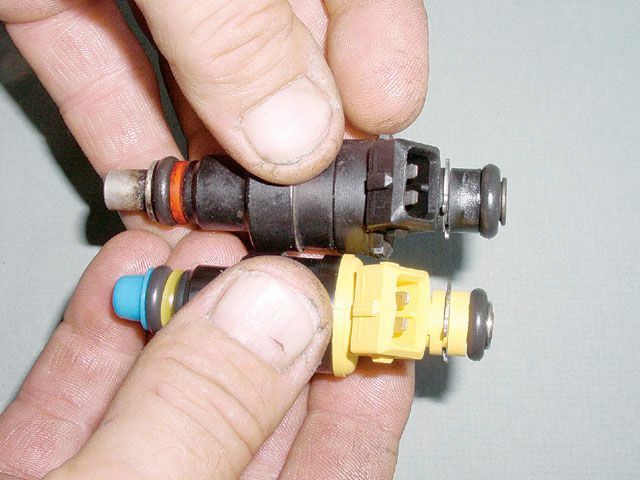 ECM Outputs : Once the ECM sees oil pressure greater than 4 PSI and the reference frequency from the distributor the ECM will command the injector drivers which will begin pulsing the injectors open for 4 ms (milliseconds) periods. 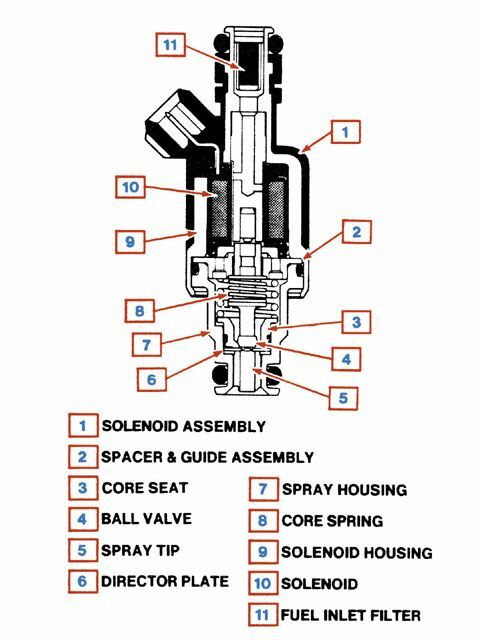 (The L98 injectors all fire on one side of the engine at the same time followed by all injectors on the other side firing at the same time. 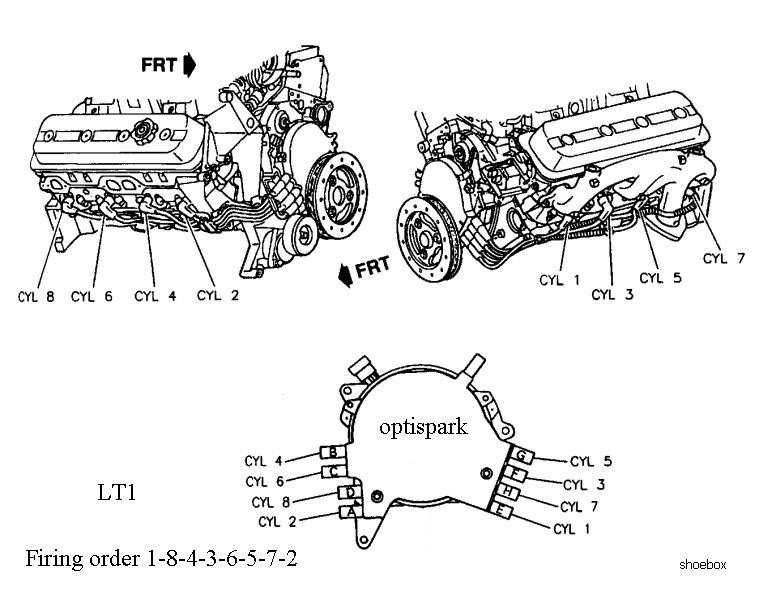 The LT-1 fires the injectors individually per the firing order). Brainiac Fact for C4 Corvette Start Sequence! 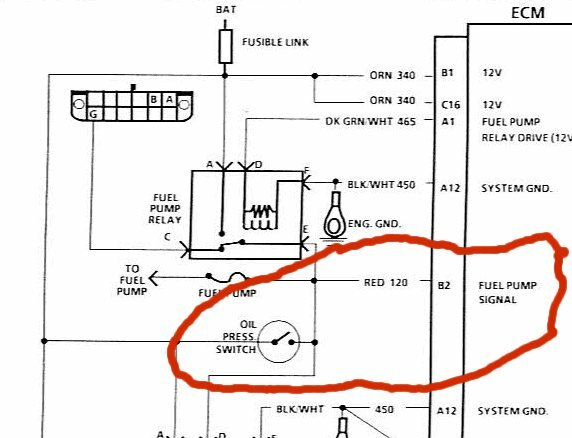 The ECM also pulls the fuel pump relay which makes the contacts and parallel's it electrically with the oil pressure switch. 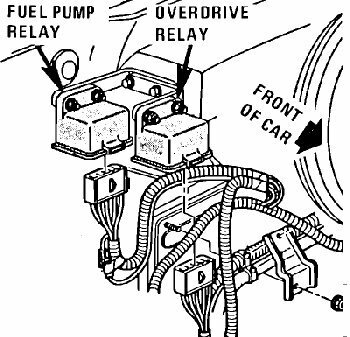 This way if the fuel pump relay fails you can still normally get the car to run. This will only happen if you make at least 4 PSI oil pressure. 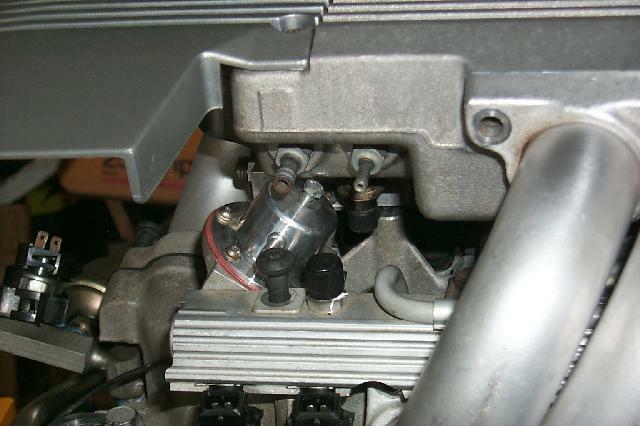 This “limp home mode” feature was put in place to allow for a fuel pump relay failure. 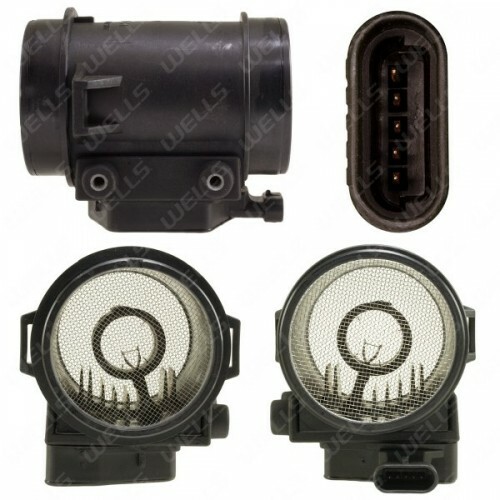 The ECM requires an input from the TPS (Throttle Position Sensor which is mounted on the throttle body assembly) required voltage is .54 volts DC. 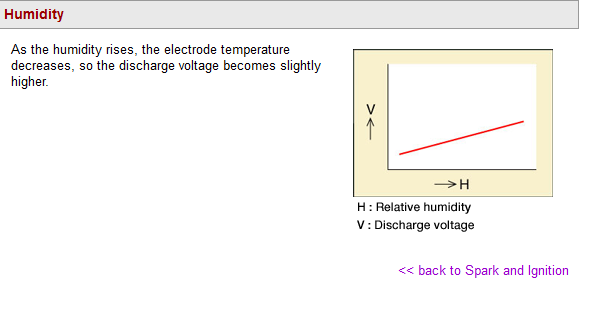 Greater than 0.54 volts the ECM will assume the engine is flooded. This logic is triggered by the driver when pressing the accelerator pedal to the floor. 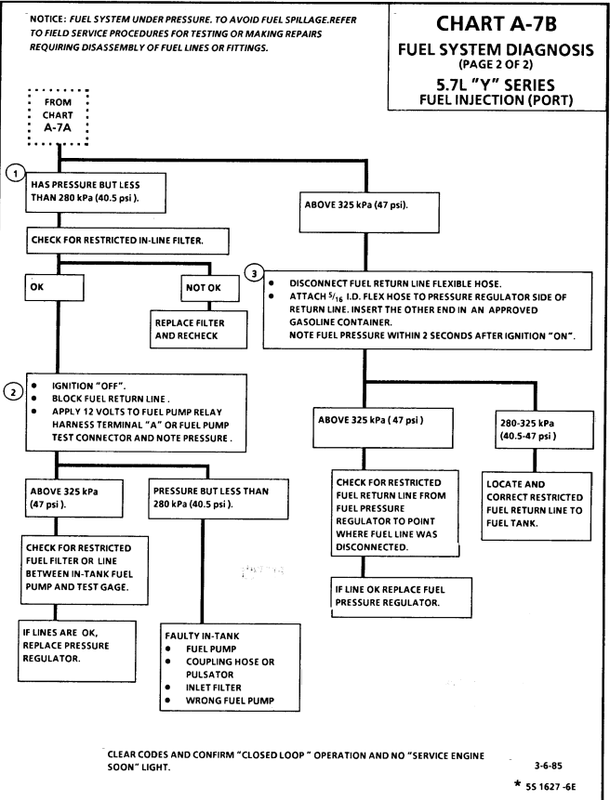 The flooded condition would clear as a result of restricted fuel flow. 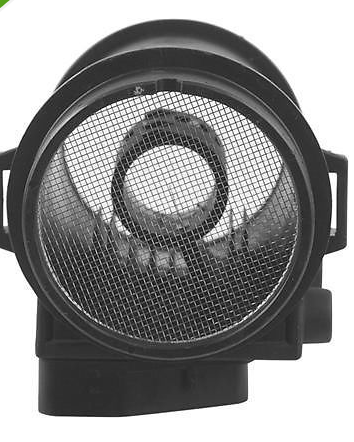 The output of . 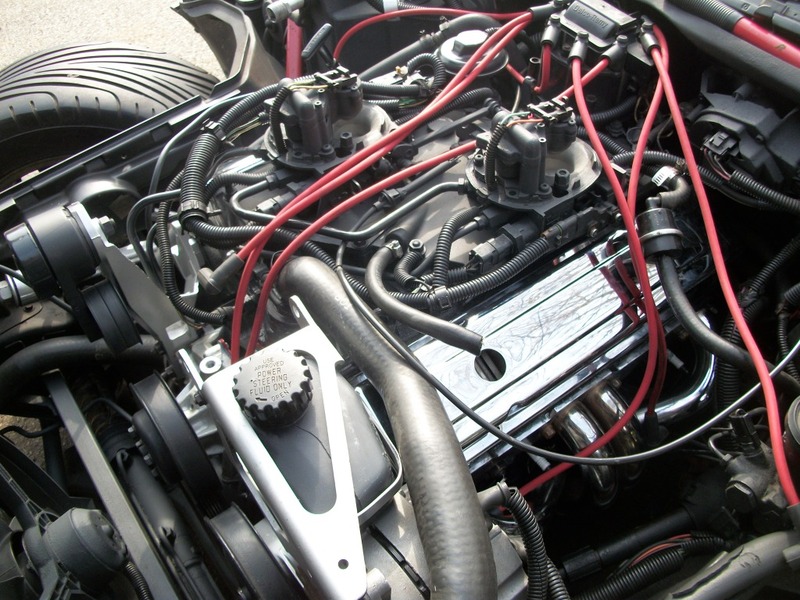 54 volts during start and idle from the TPS is very important in both starting and run performance. 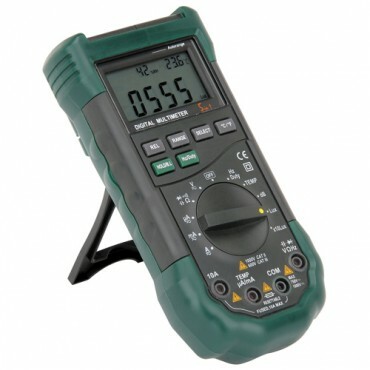 Its important to have a good voltmeter to troubleshoot something with such low voltage. 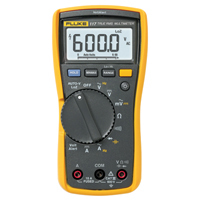 Poor quality voltmeters can be inaccurate up to .2 volts. 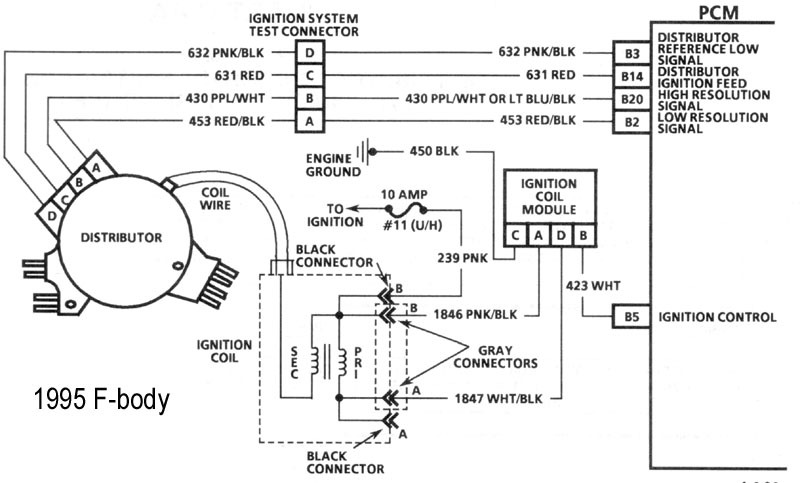 Assuming the ignition module has spark of sufficient intensity to ignite the air-fuel mixture the engine will start. 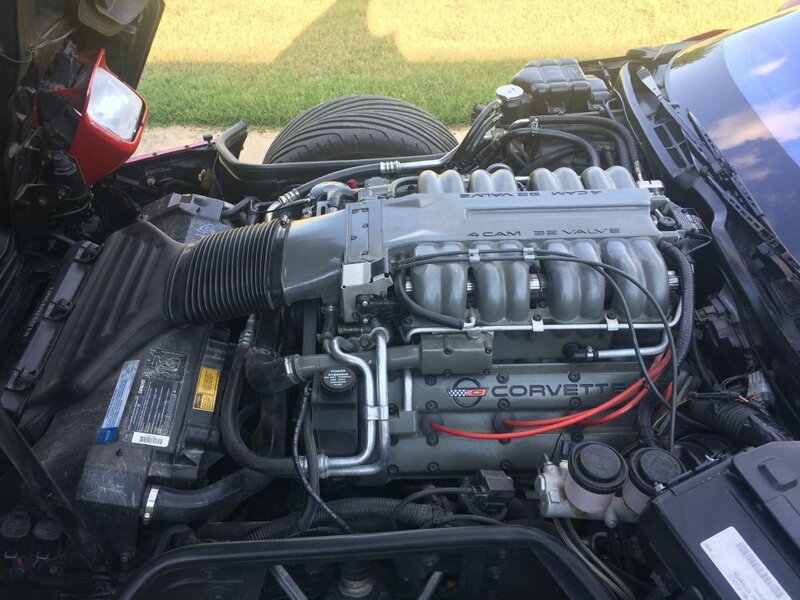 C4 Corvette Start Sequence of Engine "Initial Start" for 1985 through 1989 L-98: When the engine initially starts, the MAF sends a signal to the ECM reporting that air is flowing at "XXXX" hertz frequency through it and into the intake manifold. 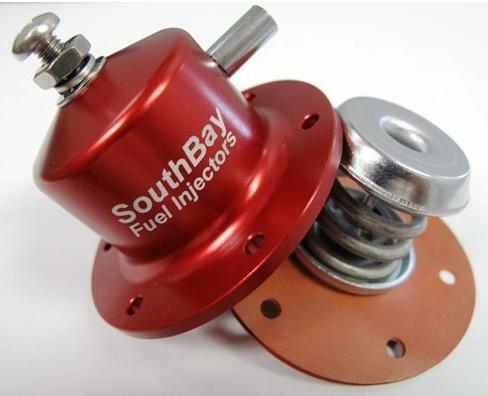 The ECM refers to its Airflow Table for ECT conditions of the amount of air being consumed and adjusts the injector pulse width to around 2.2 ms this supplies a proper air/fuel mixture for combustion. 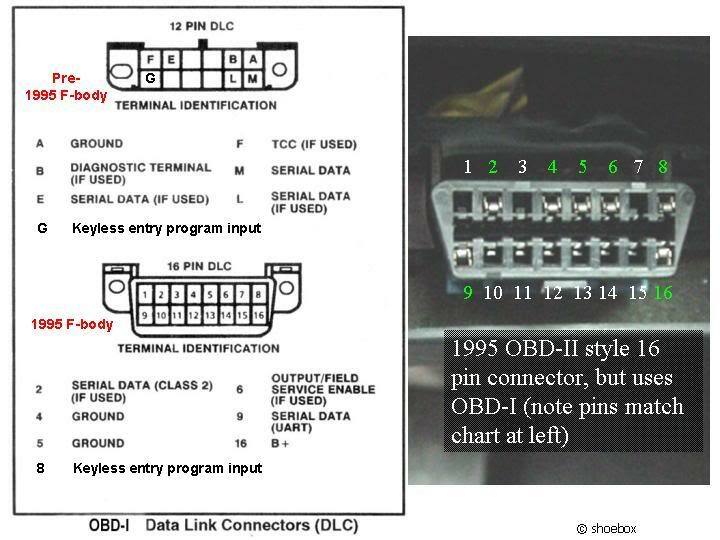 For information on the 1990 and 1991 L-98 see below. Note 1990 and 1991 L-98 : The MAF was eliminated from the engine in favor of a speed/density system. 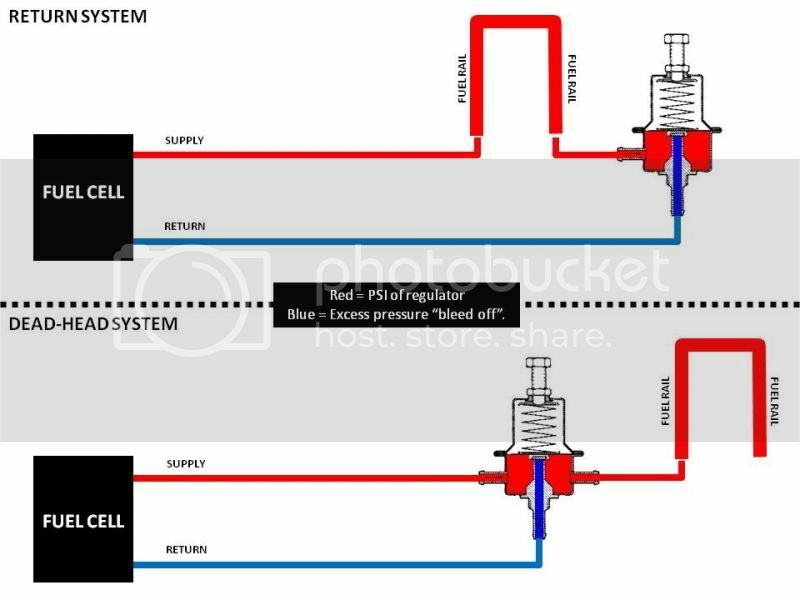 This system uses a sensor called the MAP sensor which measures the Manifold Absolute Pressure (hence the name MAP) and compares it with the atmospheric pressure outside the intake manifold. 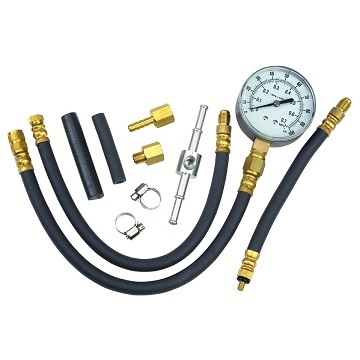 This information, coupled with the Manifold Air Temperature, Engine Coolant Temperature and Engine RPM is used by the ECM to determine the amount of air entering the cylinders. 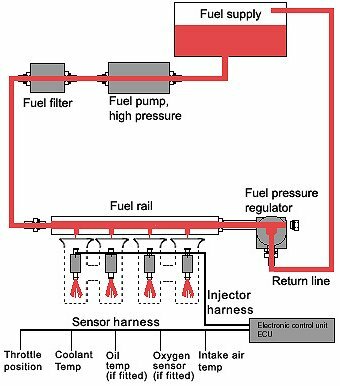 It is a different way of reaching the desired 14.7:1 air-fuel mixture ratio but functionally is like the MAF system in that the ECM uses the feedback to control the "on time" for the injectors. 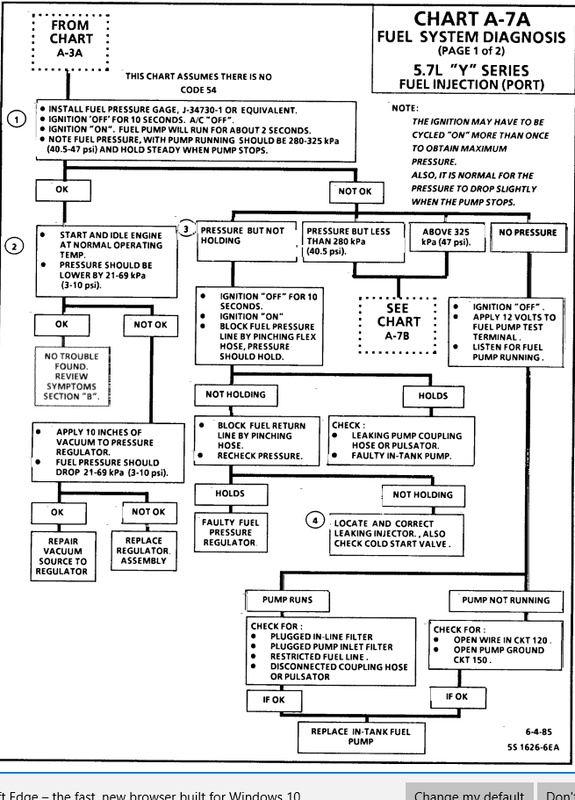 GM used this approach in the 1990 and 1991 L-98 engines and in the 1992 and 1993 LT-1 engines. 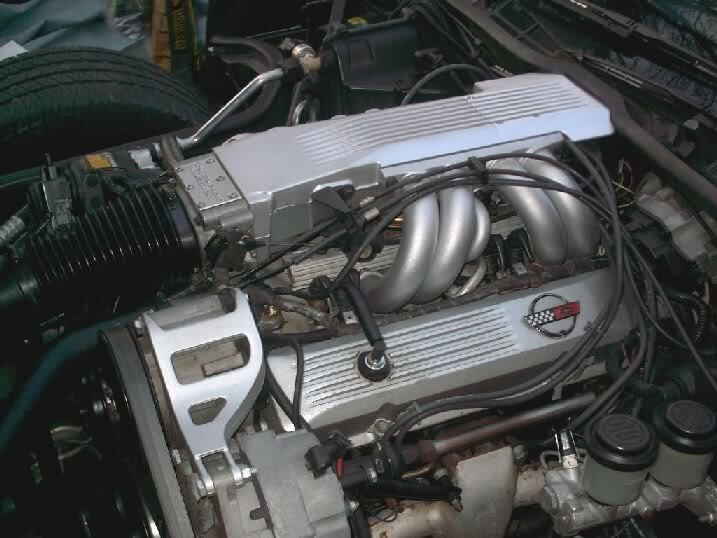 With the 1994 model C4, they went back to the MAF system. 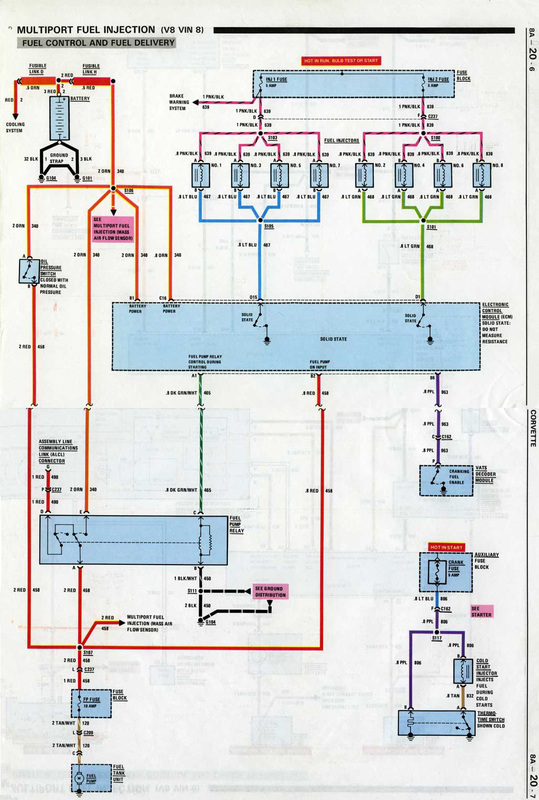 Note that MAF based systems are far more accurate since they measure air flow directly whereas the MAP system calculates air flow indirectly. 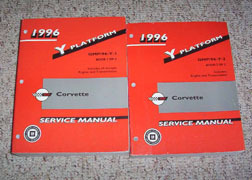 Errors and vacuum leaks can throw the calculation off and Corvette returned to the MAF system beginning with the 1994 C4 (with a MAP backup). 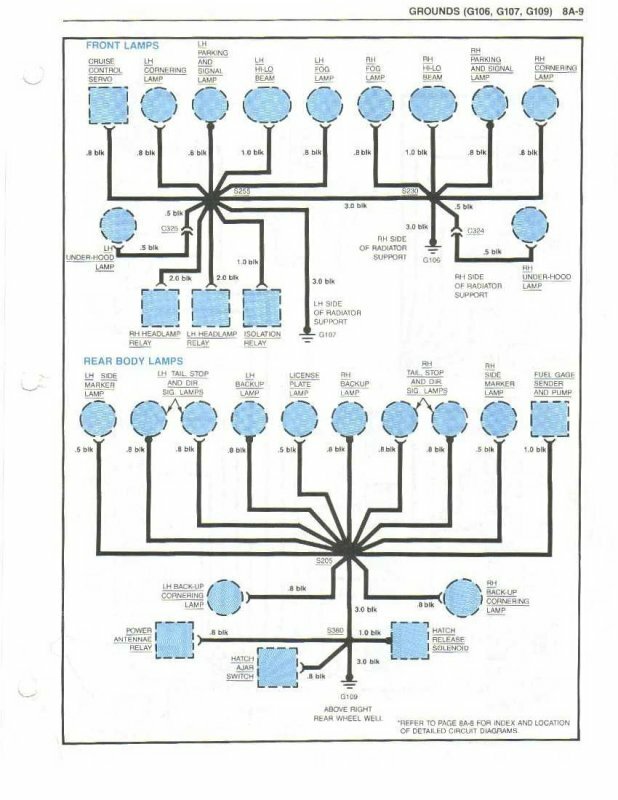 From a troubleshooting standpoint, the MAP operation comes into the sequence the same place that the MAF does. 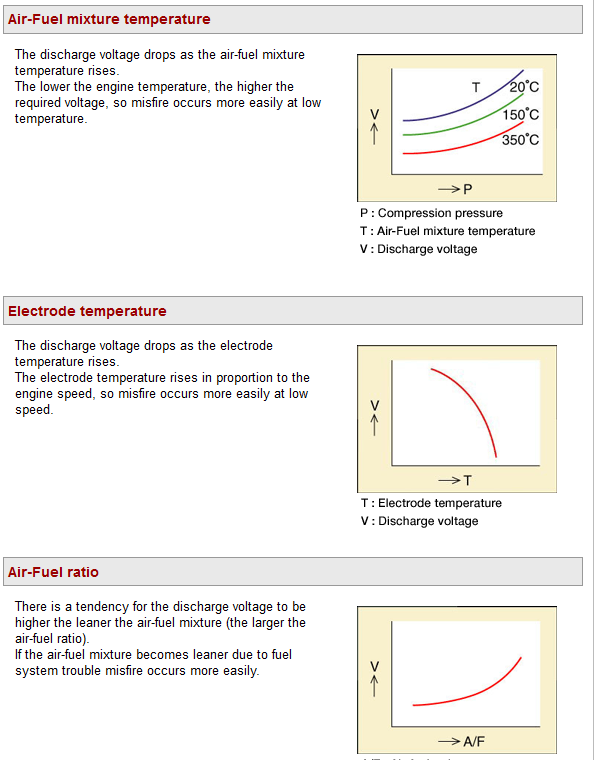 Initial engine idle speed of should be around 900-1100 RPM and then slowly decay to around 600-700 RPM unless the air conditioner is on at which case it will run at around 800-1000 RPM depending on pressure altitude. If this does not happen, the Idle Air Mixture Valve or IAC may be plugged or faulty. 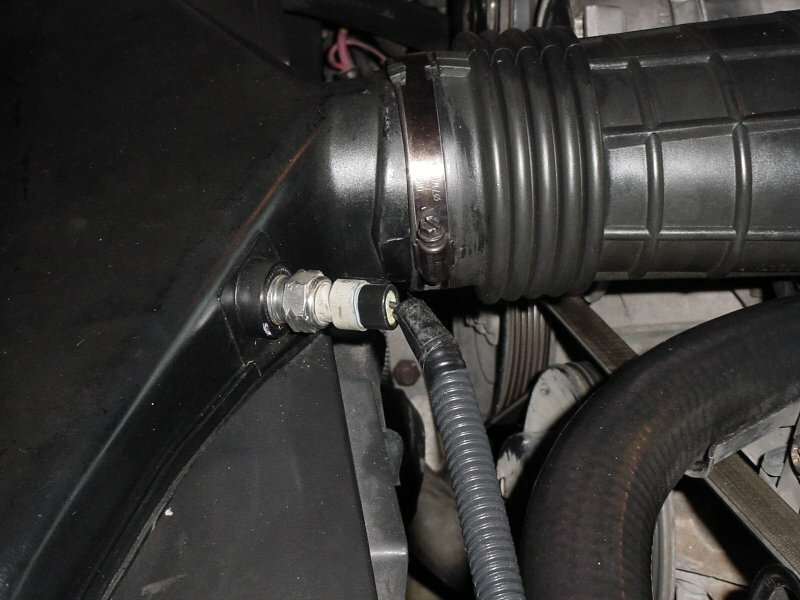 You could also have an intake manifold leak or another vacuum leak. Check for vacuum leaks. 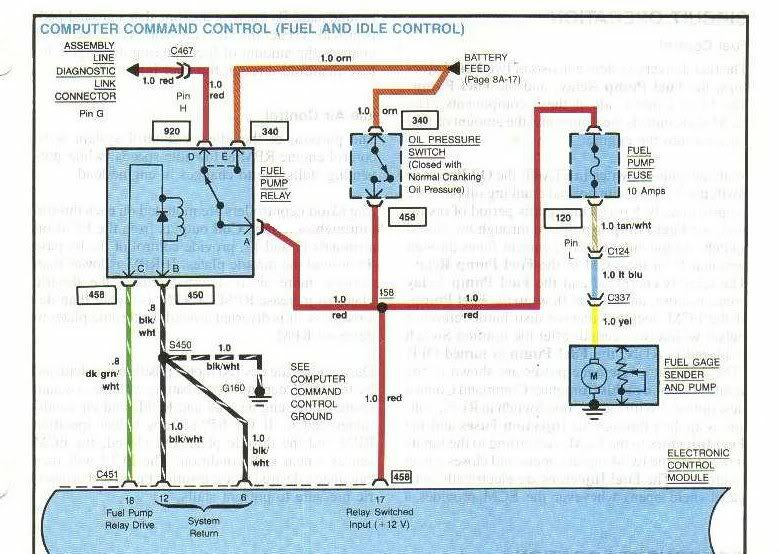 ECM Open Loop Mode: In "Open Loop" mode the ECM is controlling the air/fuel mixture by referencing generic values stored in the ECM Flash memory. 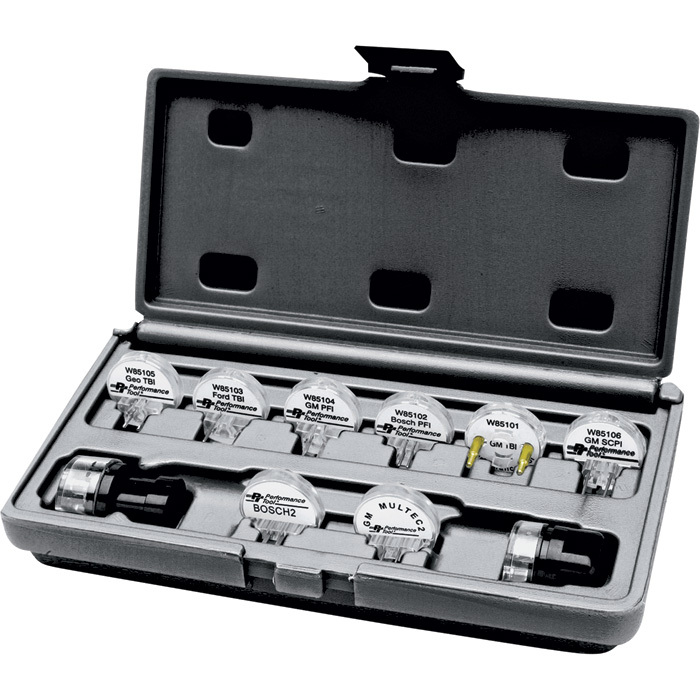 These values do not benefit from from the O2 sensor monitoring and lean rich correcting factors. 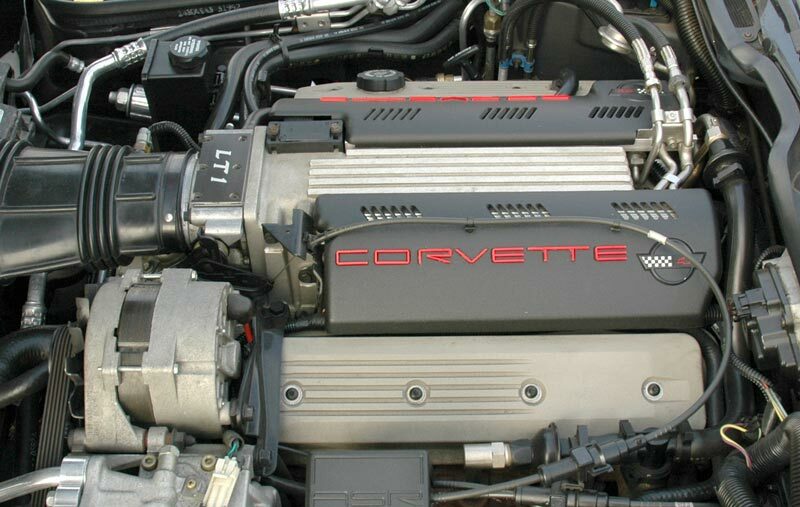 After the C4 Corvette Start Sequence is finished the Oxygen Sensor (mounted in the exhaust pipe) indirectly is considered to have reached operating temperature of several hundred degrees when the Manifold Air Temperature (MAT) sensor shows an intake air temperature of more than 140 degrees and the Engine Coolant Temperature (ECT) is 160 degrees. This would be a Boolean logic type of result. 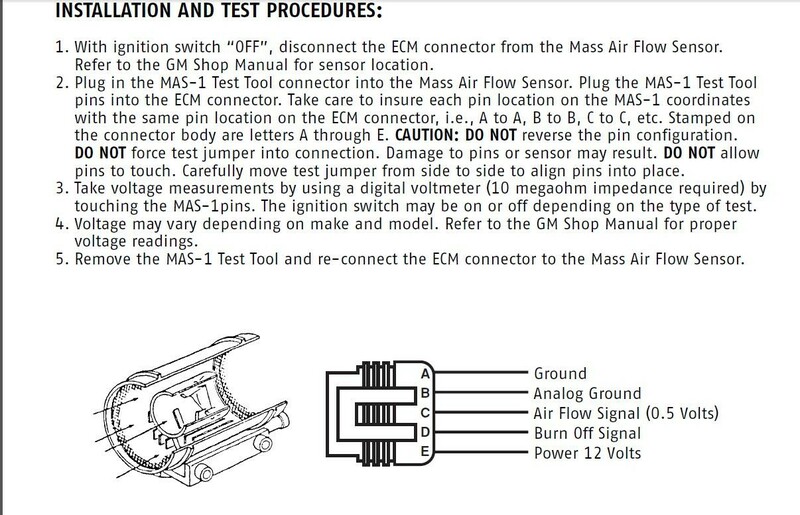 In simple terms X+X+X= Output "Y" The computer then switches to "closed loop" mode meaning the Oxygen sensor’s output is being referenced and being used along with the MAT and ECT outputs for the ECM to adjust the injector pulse widths (more “ms longer” or less “ms shorter”) to maintain a 14.7:1 air/fuel mixture. 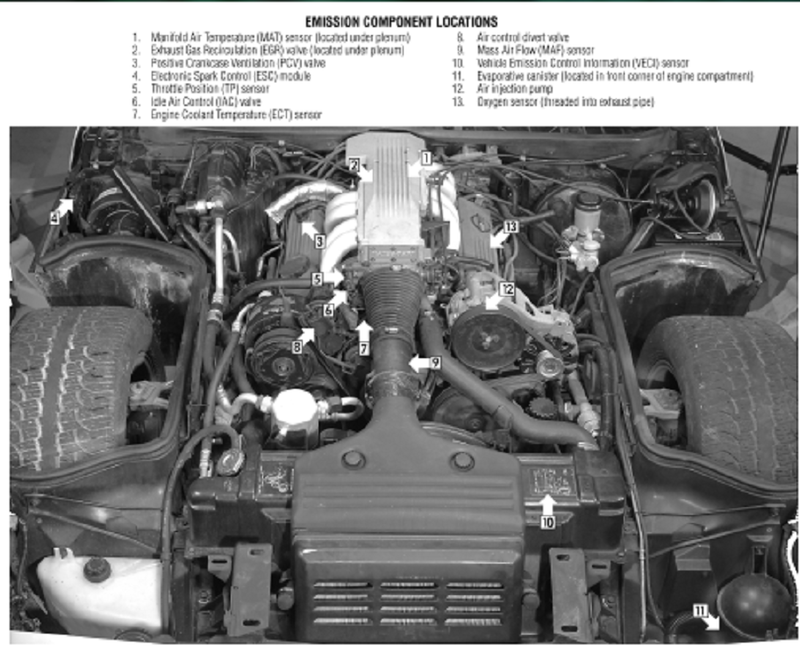 If you have a no start condition or if your C4 Corvette starts and then dies, check the above items in sequence to see if all the events are occurring as stated. Having the proper tools make this job much easier and are highly recommended for troubleshooting these sorts of problems. all the answers are readily available, theres known testing procedures and listed test results you can expect, and procedures listed in the shop manual for isolating and testing components, you don,t need to be a genius, you just need to be logical and persistent and not afraid to learn new things while getting your hands dirty at times, don,t get overwhelmed , break everything down too easy individual problems and tests, verify and test all the sensors,and test for factors like consistent fuel pressure, known temps,expected voltage or ohms resistance, and vacuum readings and don,t randomly start replacing parts as that gets expensive and its rarely the most efficient way to eliminate problems(unless you get really lucky) with modern computer diagnostic software you,ll have some advantages but think logically, most automotive problems still concern, loose electrical connectors, defective sensors, lack of compression, fuel delivery issues ,fuel pressure, vacuum, temperature or electrical issues. 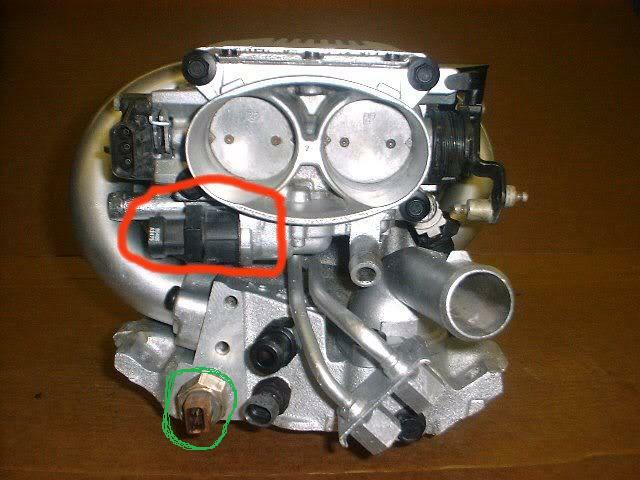 check cam timing and cylinder compression. 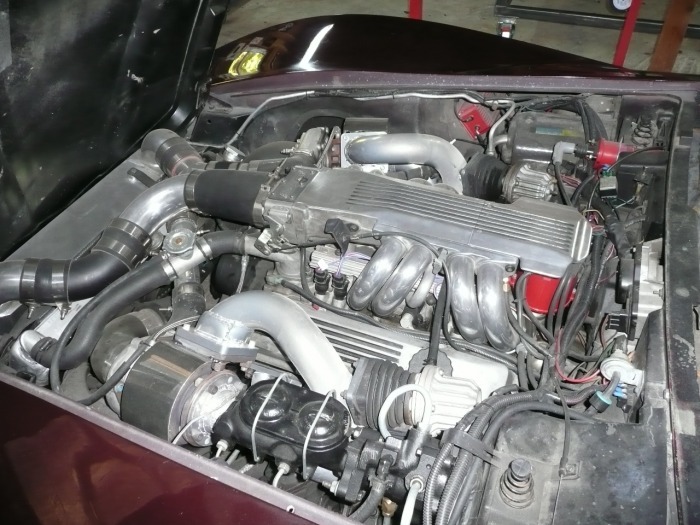 Ive found that the one most commonly over looked in my experience is that the stock exhaust system, is highly restrictive, especially if the catalytic converters are partly plugged and the stock fuel delivery system is not adequate,for the potential power, the heads and intake, allowable air flow potential, are all restrictive, and the stock cam timing and lift is already near max as it was designed to produce about 260 hp,and operate at under 5700 rpm, if you try too add an additional 100-200 hp, and 1000 rpm-2000 rpm to the engines power band, and too the engines output youll quickly find this to be a factor. I've also occasionally seen guys, improperly index or install a cam without degreeing it in correctly and thus have power band limitations. Id suggest you buy a factory shop manual, multi meter and a timing light, fuel pressure and vacuum gauge and start checking. a great many electrically conductive surfaces are subject to oxidation and corrosion especially things like battery grounds on frames and the newer screw on the side battery cable connections, and battery to starter connections,so coating those higher amp rated connection points with a good anti corrosive, and moisture resistant and electrically conductive paste , grease or anti-seize would seem to be a good idea. 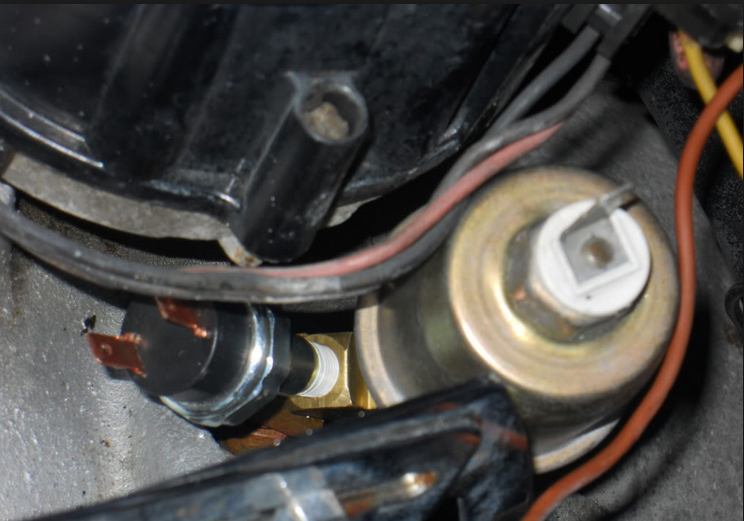 I know I can,t be the only guy that used to occasionally find when I hit the ignition key and got a click but the starter would not work, and found that a loose battery connection on the cable was at fault! The spring pressure is what governs your fuel pressure/flow at any condition (pressure and flow are inversely related). 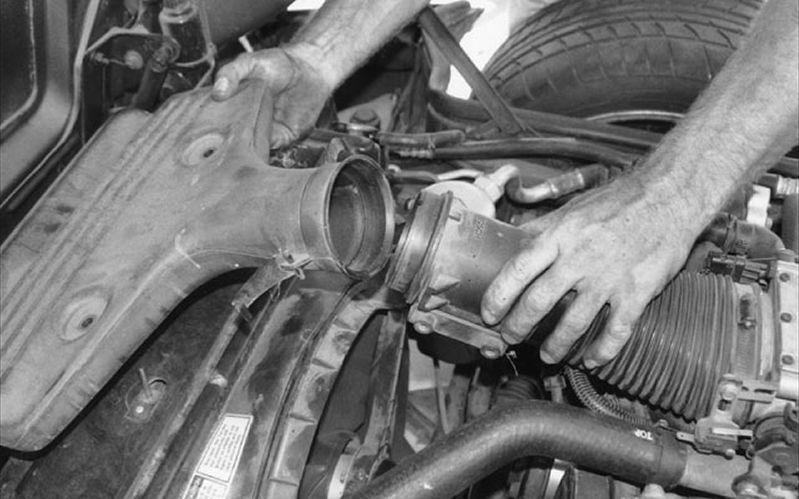 Engine vacuum acts on the diaphragm which compresses or relaxes the spring, thereby opening or closing the valve. 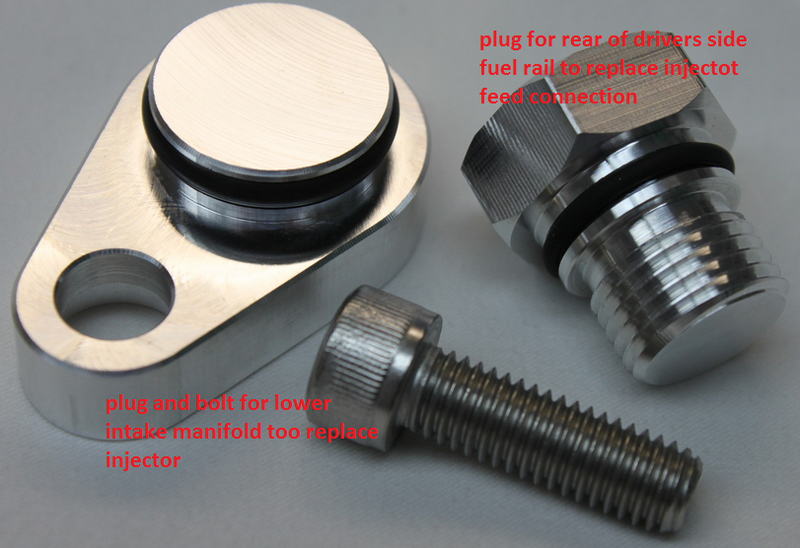 Under high engine loads (low vacuum) the spring overcomes the vacuum diaphragm, opens the valve and more fuel flows. 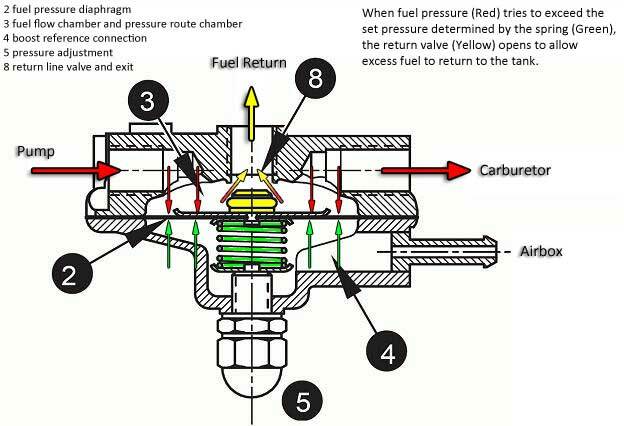 Under low engine loads (high vacuum) the vacuum overcomes the spring and the valve closes (not all the way, obviously) and fuel flow is reduced. 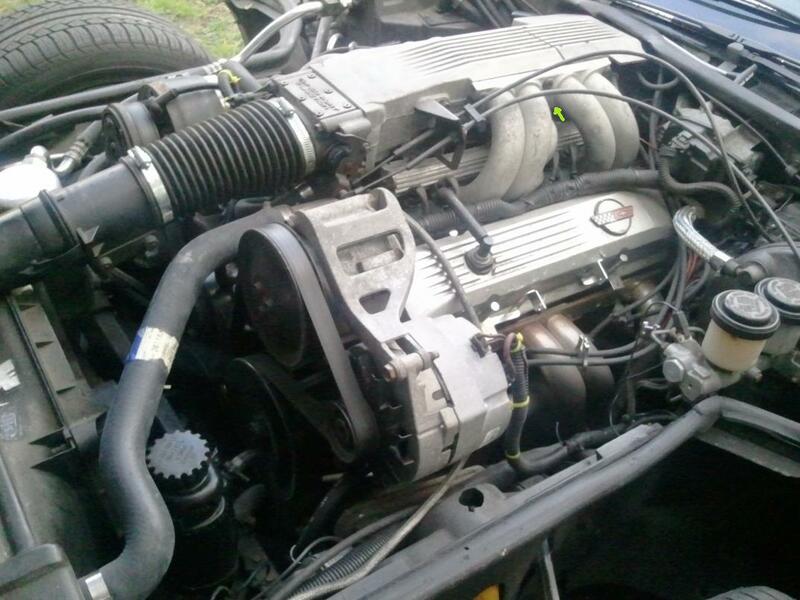 IF YOU HAVE AN LT1 vette? 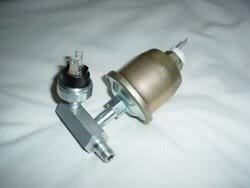 When you turn the ignition On do you hear the fuel pump run for 2 seconds? 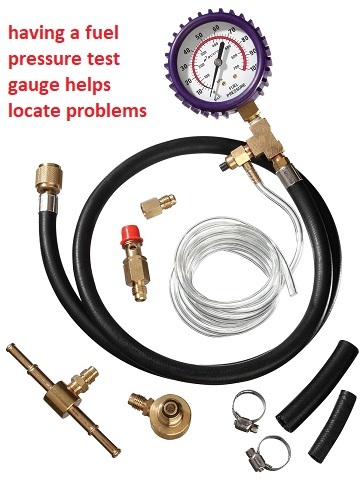 Do you have a fuel pressure gauge? Short pin A to pin G on the diagnostic connector located above the drivers right knee. Look at the digital speedometer LCD. Look at the numbers that are displayed. 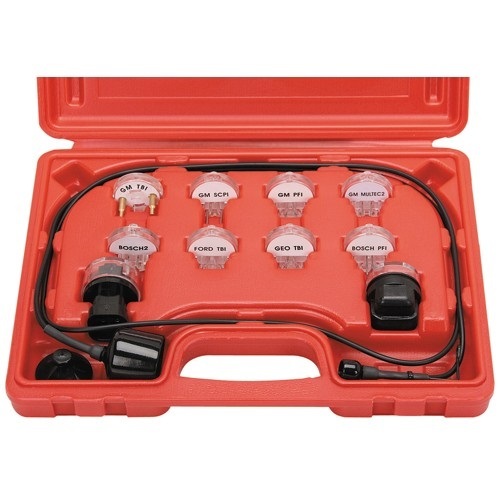 Post the Diagnostic trouble codes if any are set. 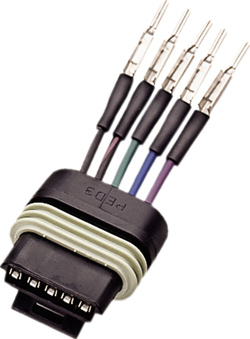 Below is a picture of the connector pin outs. 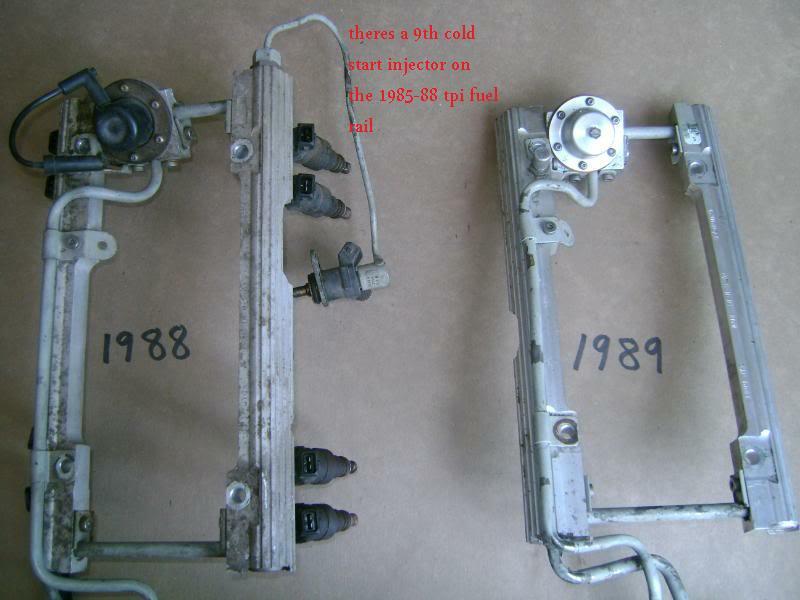 If no codes are set when you crank the engine does the tach show rpm? 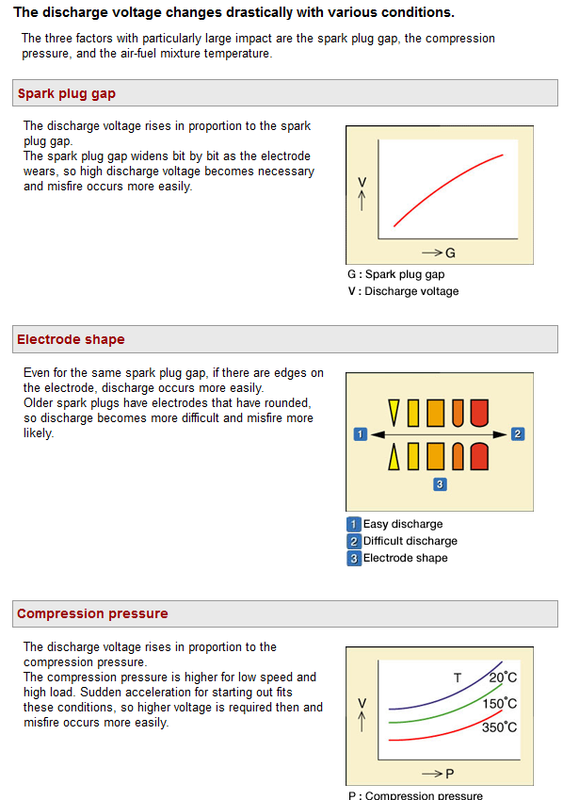 If you have rpm do you have spark at the spark plugs? Us a voltmeter set to measure AC volts. 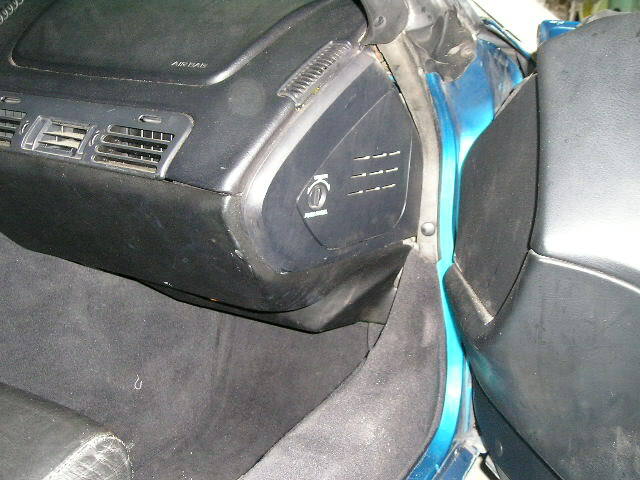 the location on the passenger side front of engine. 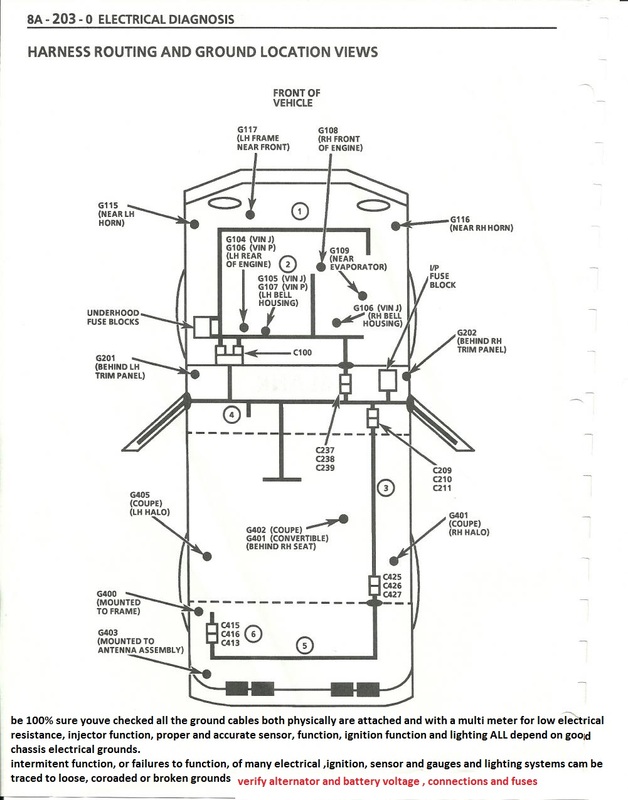 Shown as item 1 in the diagram. 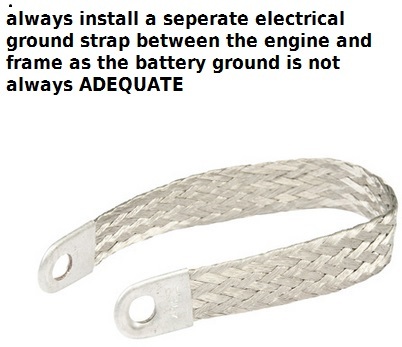 While cranking engine you should about 4 volts AC. 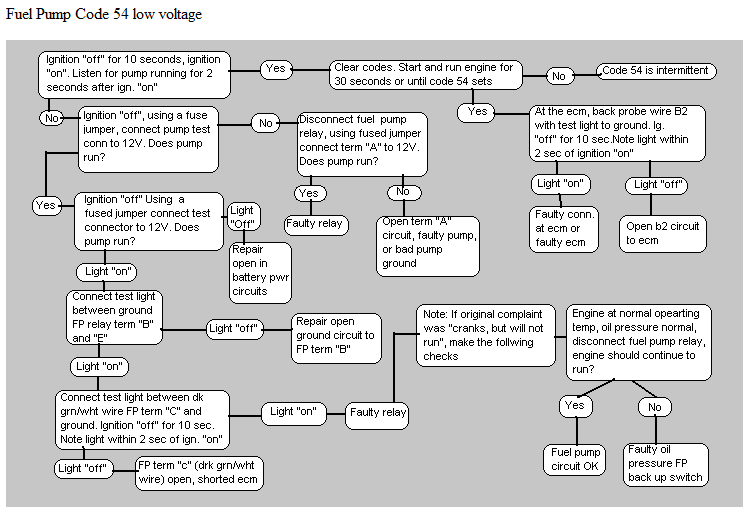 If no 4 volts you have a PCM problem or Optispark problem. 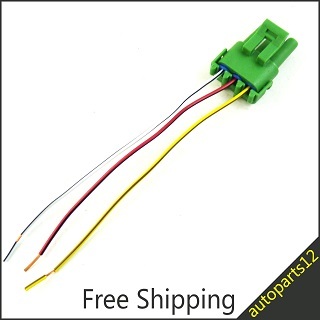 The connector has 4 wires. Pin C Black wire is ground. Pin A Pink/Black goes to the coil. trying to fire the coil. 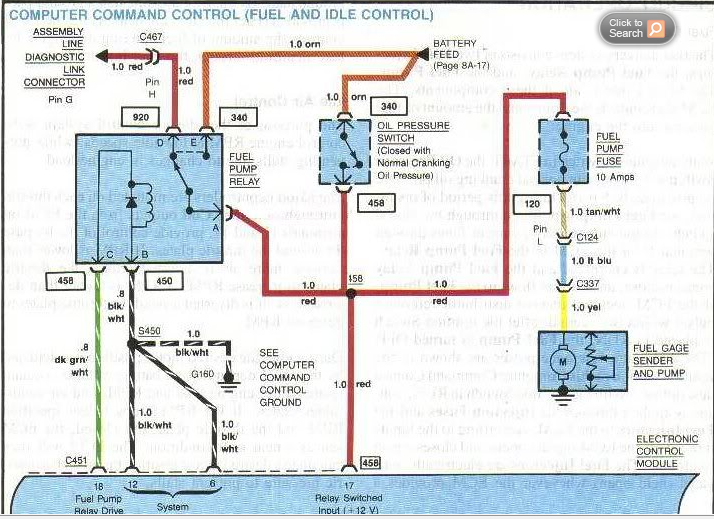 If the codes are for module 4 which is the Engine Control Module (ECM). 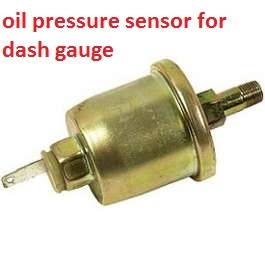 DTC 13 is the Driver side oxygen sensor is not producing a usable signal when it should be after two minutes of run time when the exhaust temperature should be over 600F. 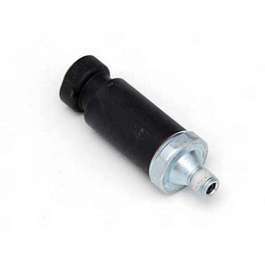 (This would not cause the engine to not start). 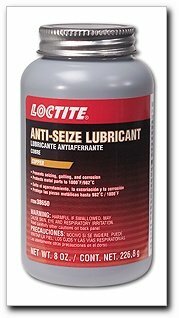 which could cause the engine not to start but not likely. 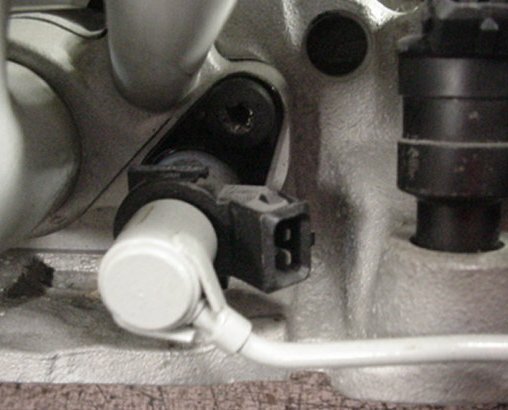 The IAT sensor is mounted in the passenger side of the accordion tube that goes from the air filter housing to the throttle body. 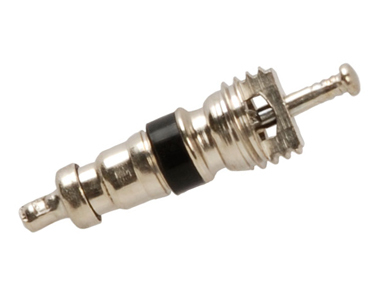 It's a two wire connector plug with a Tan wire and a Black wire. 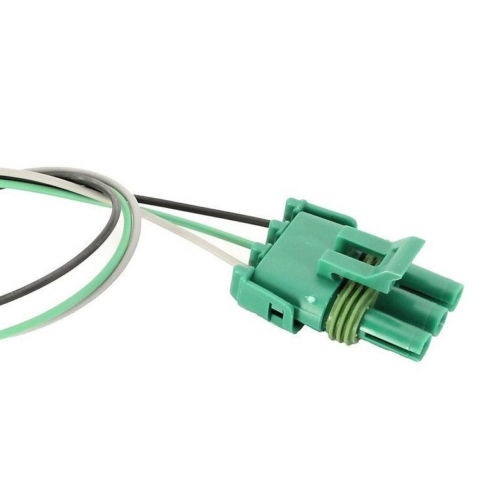 Unplug the IAT connector and try to start the car. 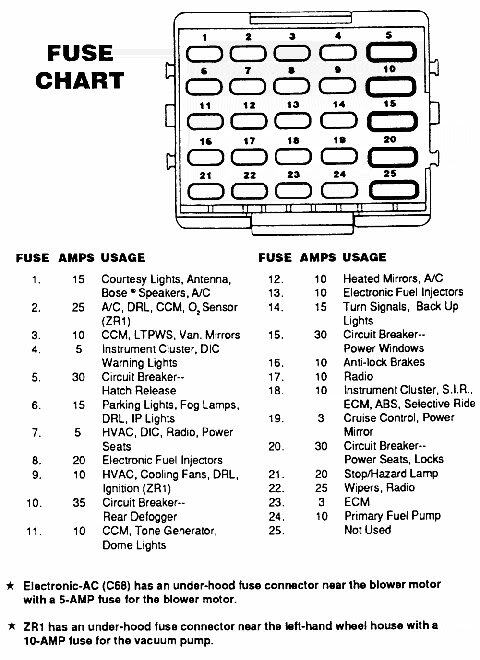 If the car doesn't start use an ohm meter and do the tests below. With the IAT connector disconnected measure the resistance across the two pins of the sensor. at 40F resistance of the sensor should be around 7.2K ohms. If the resistance checks out. With the IAT plug still disconnected. 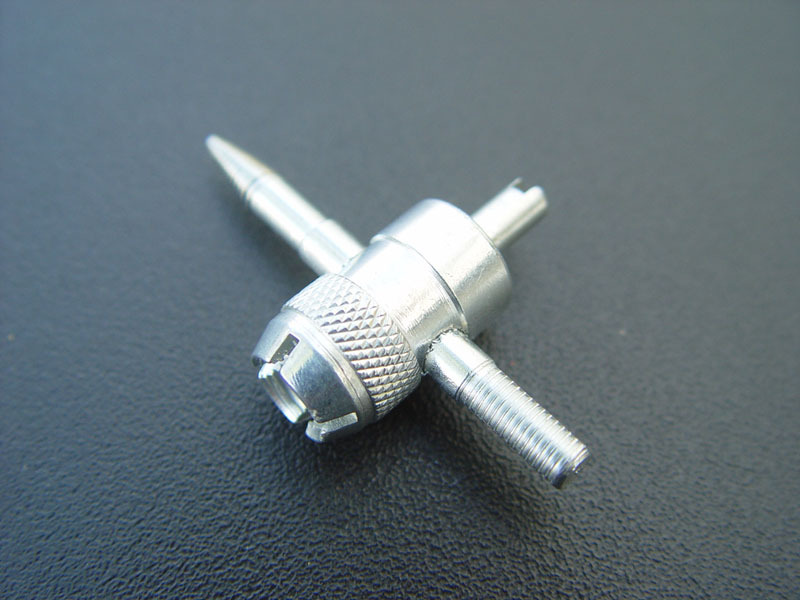 of the IAT connector plug. 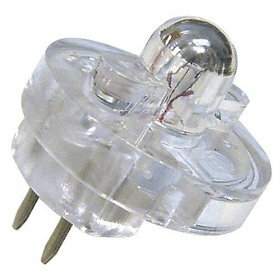 Should be around 5 volts DC. 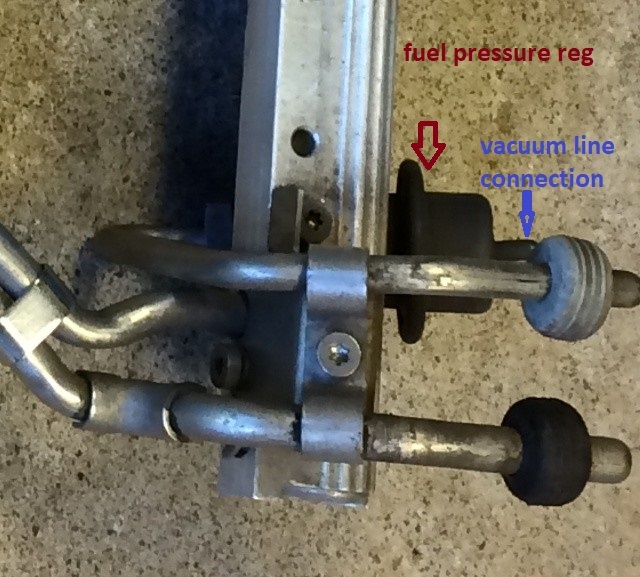 The fuel pump pressure test and voltage test at the Ignition Coil Module I posted earlier can be done by cranking the engine. 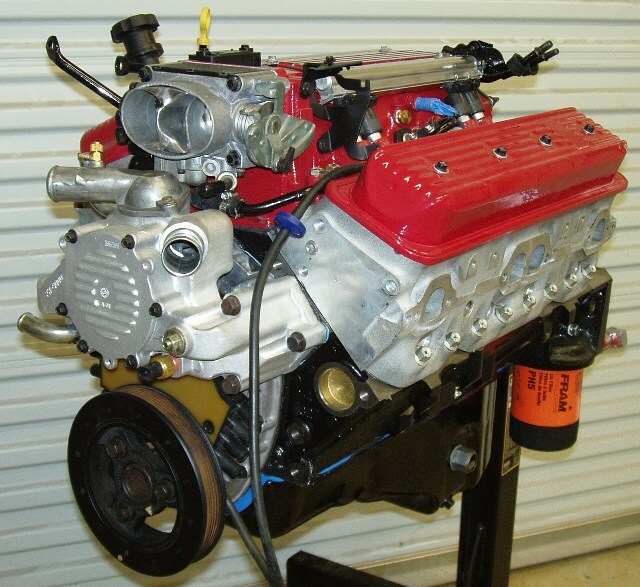 The engine does not have to start. You can rent a gauge from Autozone for free. Should be in the low 40 psi range. Pressure should hold and bleed off slowly. 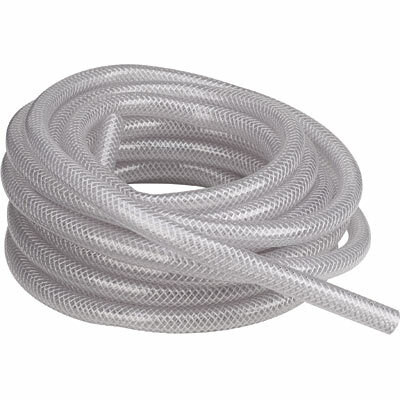 there is no gas in the hose. 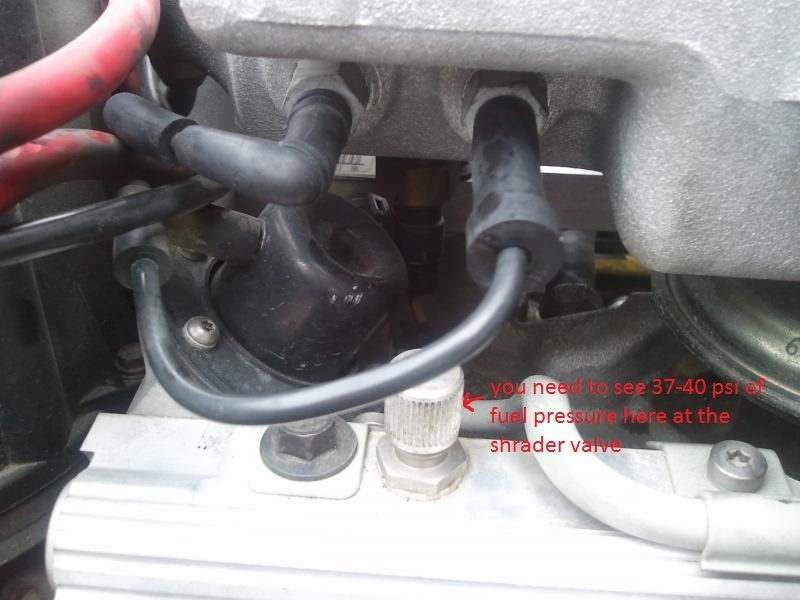 If there is gas in the hose the fuel pressure regulator is bad. 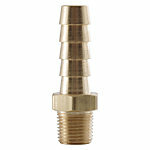 Have you verified you have spark at the spark plugs? 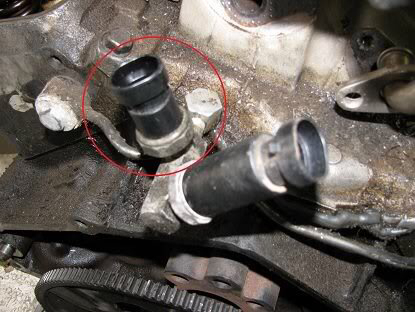 (Remove spark plug from engine. 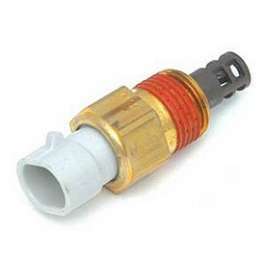 Reconnect spark plug wire and lay spark plug on metal part of engine like the intake manifold. Crank the engine and verify if there is spark). Does the tachometer show any rpm while cranking the engine? Even if the engine doesn't start you can verify the above tests.